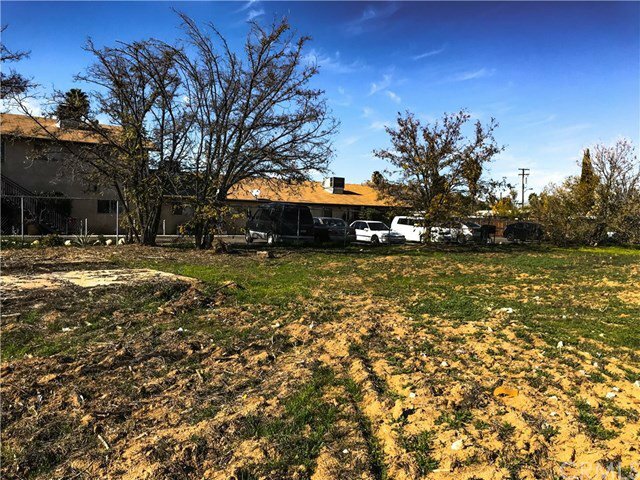 Usable land lot in residential neighborhood. Almost 1.2 acres between two parcels. Plenty of space to build! This is a great opportunity for investors, builders, and home buyers to build their dream home! Parcel is currently zoned R-2 currently but could be re-categorized to R-30 if senior housing is adopted. Conveniently located near shopping centers, schools, and freeways!